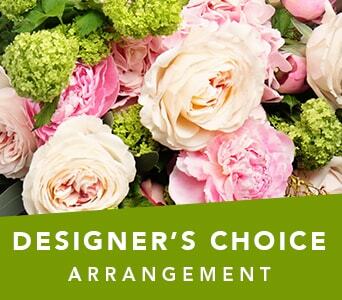 From pretty posy bouquets to stunning floral arrangements, you'll find something for every special occasion. 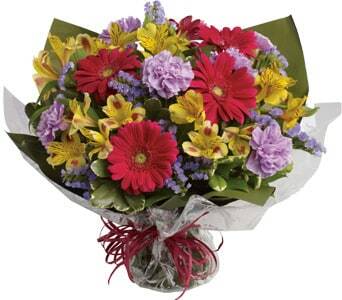 Browse our exquisite range featuring a rainbow of colours and popular floral designs. 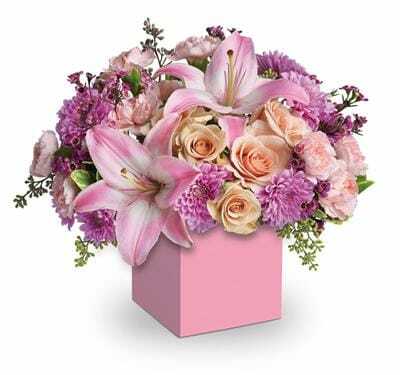 We feature a number of our favourite flowers including lilies, roses, carnations, chrysanthemums, gerberas and alstromeria. 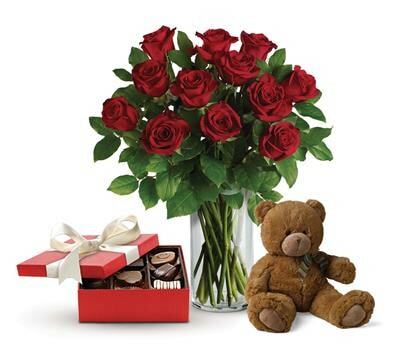 View our entire range to find the right gift for the special person. 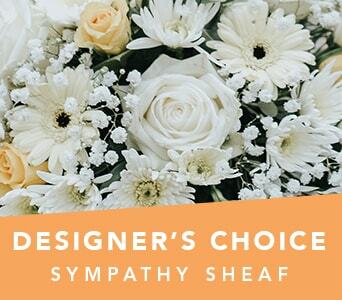 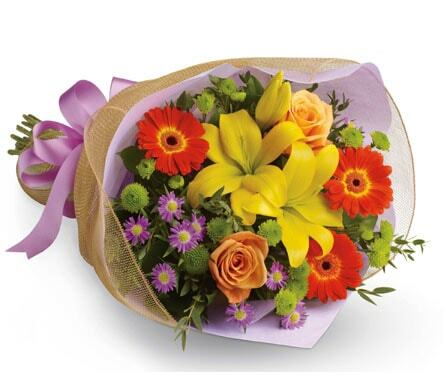 There's no better way to show someone how much you care than with beautiful, fresh flowers. 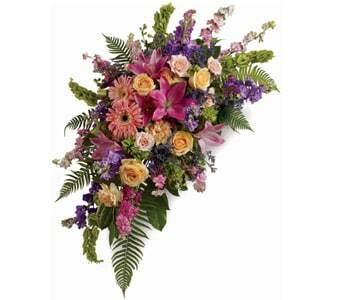 All our flowers are hand arranged by our local floral designers. 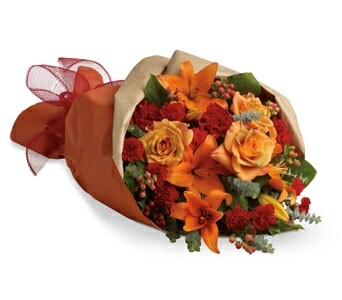 Each floral gift is created and delivered with care. 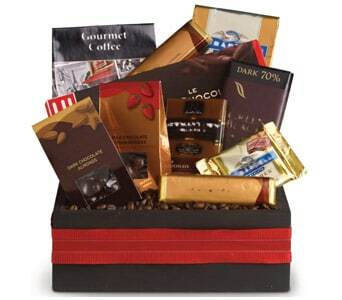 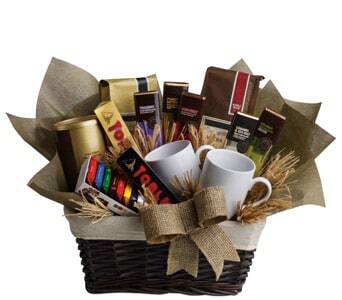 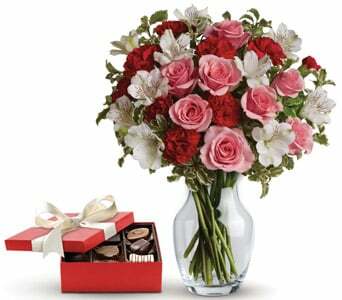 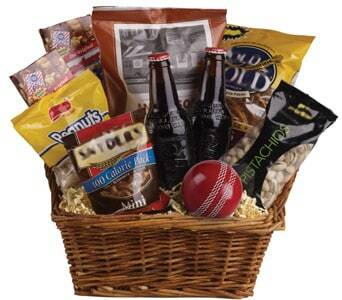 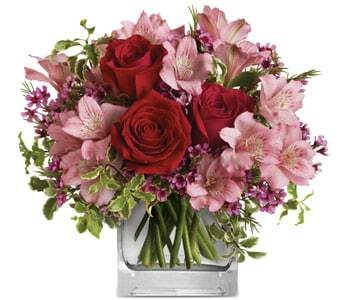 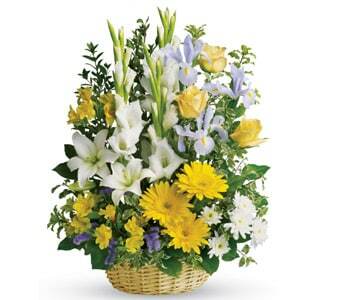 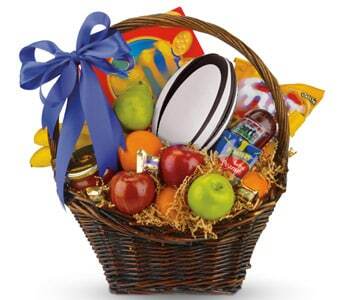 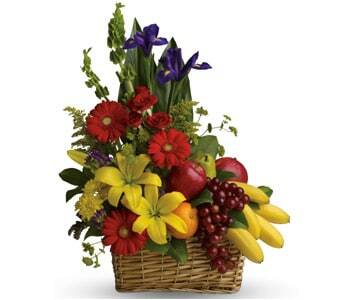 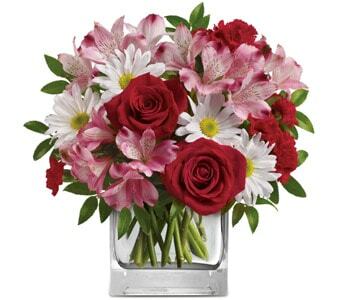 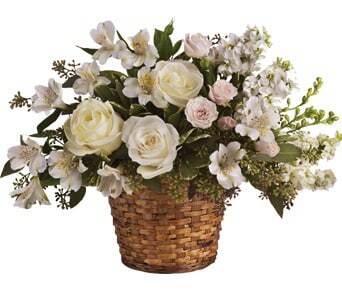 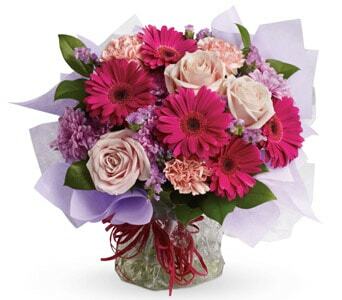 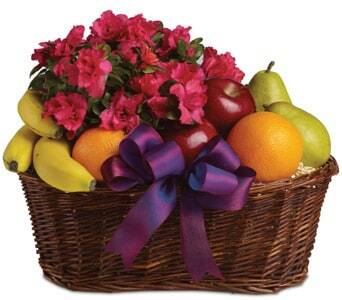 Petals offers the best selection of bouquets, arrangements, posy's, plants and gift baskets. 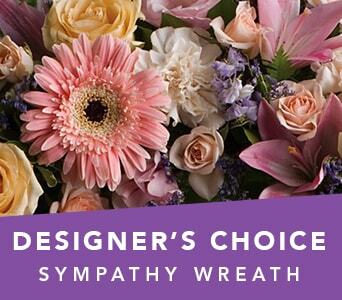 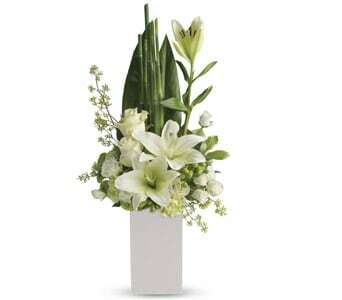 Each gift is expertly designed and arranged by a local florist. 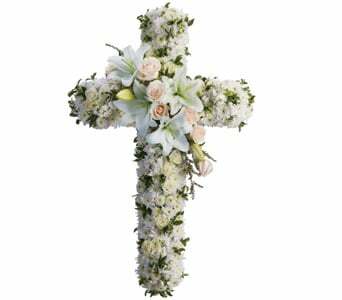 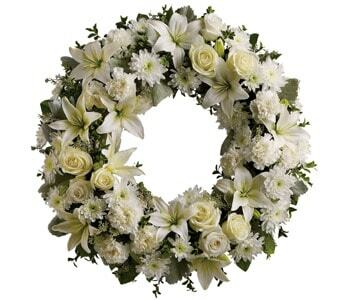 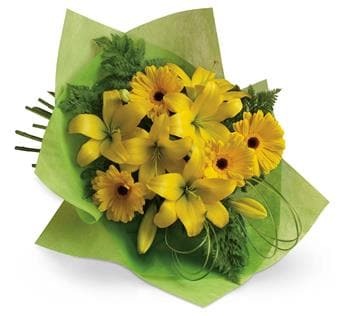 With a network of over 1000 in Australia and over 20 000 affiliated florists worldwide, our florists can deliver your flowers to the home, work place, nursing home, hospital or funeral home to over 100 countries. 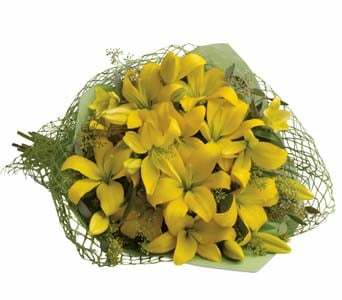 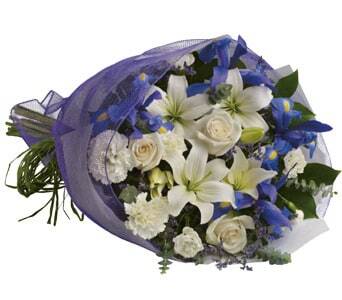 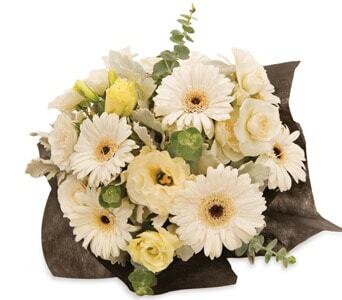 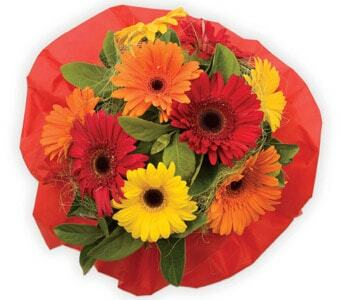 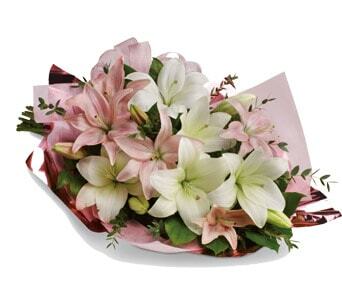 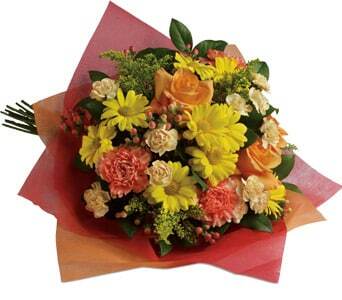 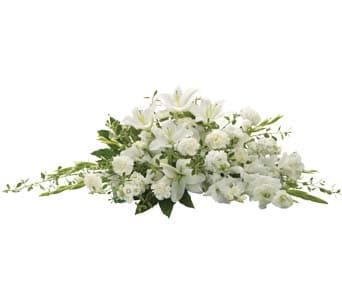 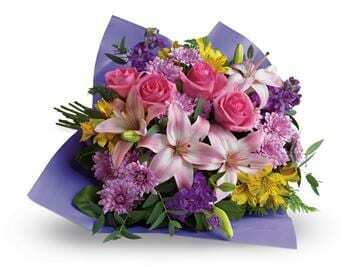 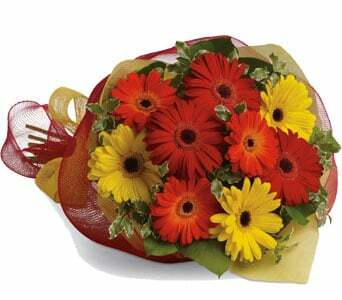 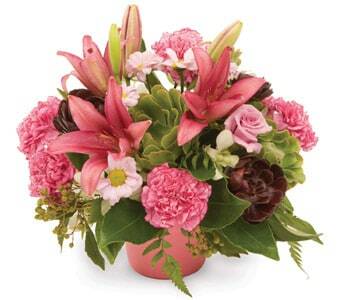 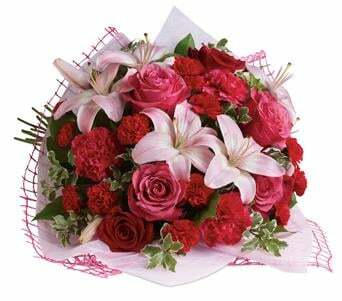 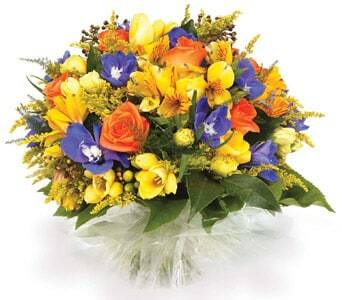 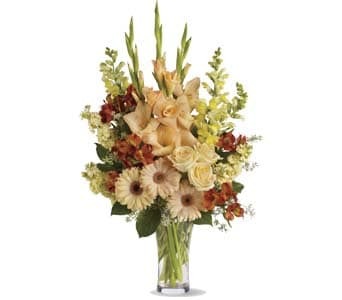 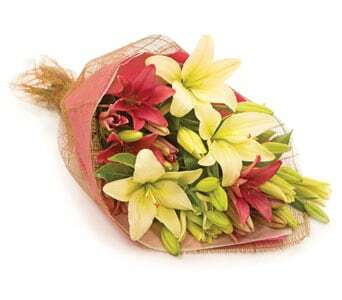 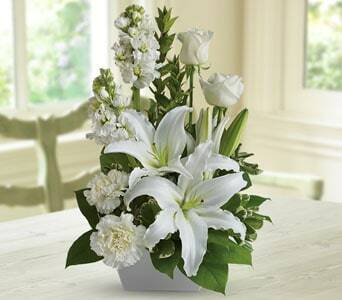 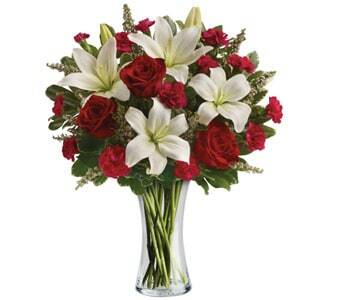 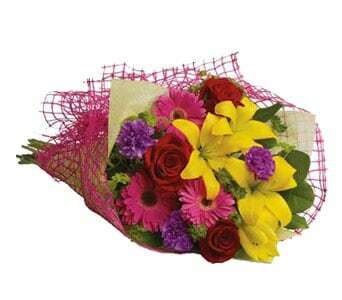 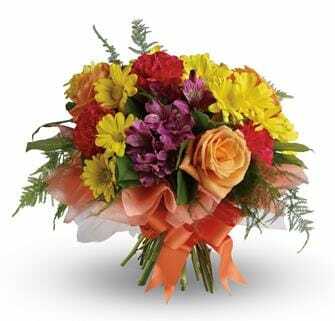 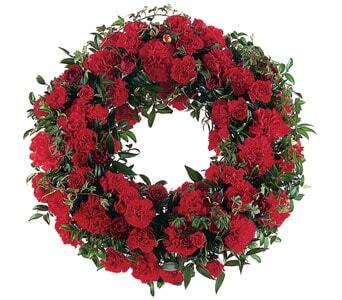 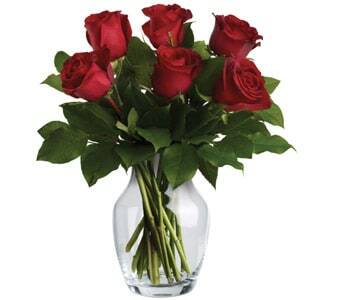 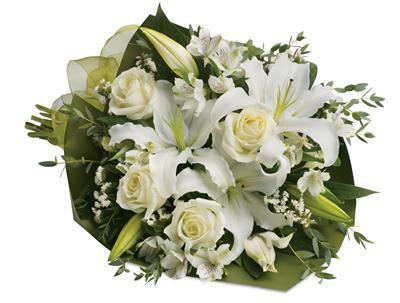 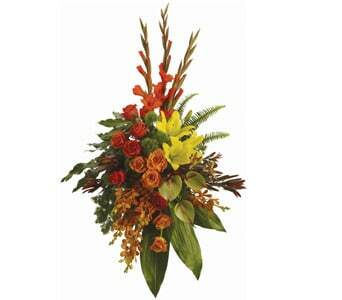 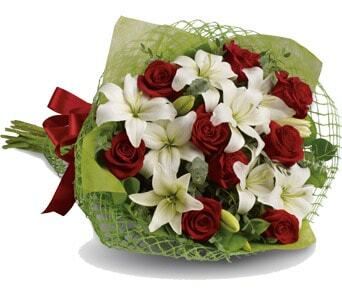 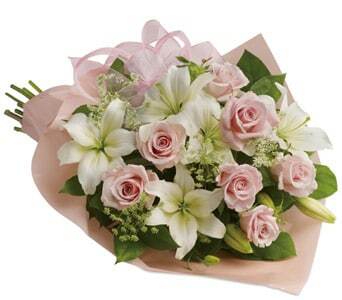 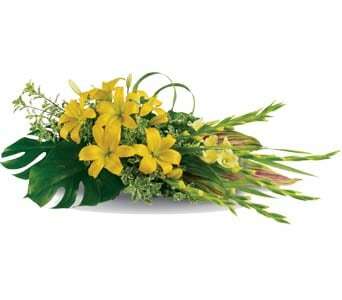 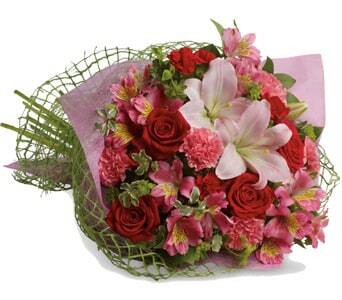 We offer the choice of same day or next day flower delivery. 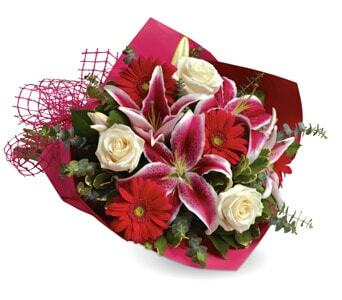 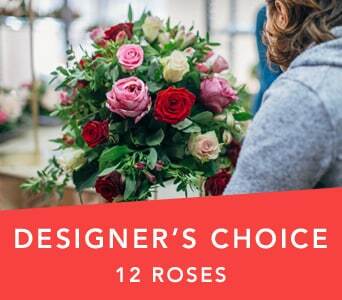 If you're short on time or need a last minute gift, our same day flower delivery is the perfect choice. 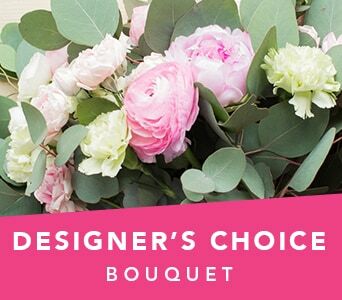 Order before 2.00pm in the recipients time zone on Monday to Friday and before 10.00am on Saturdays to ensure same day delivery. 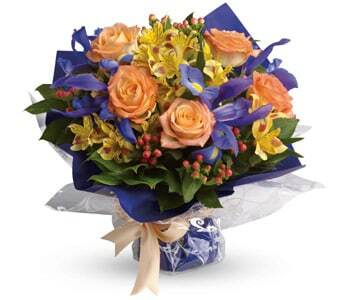 Not matter what the occasion our florists will provide you with stunning, fresh seasonal flowers. 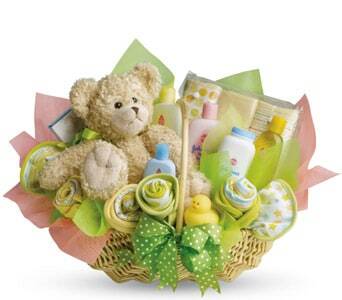 We have created a range of floral gifts for every ocasion including birthdays, anniversaries, new baby celebrations and congratulation gifts. 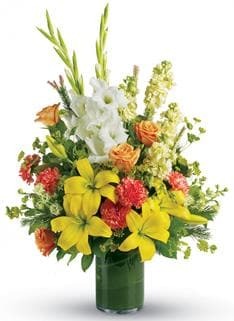 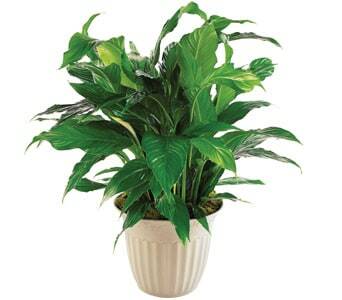 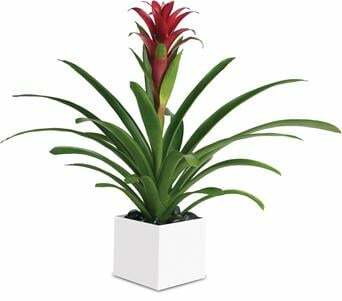 If you're looking for a great gift that will last well after the celebrations, consider sending a green or flowering plant.